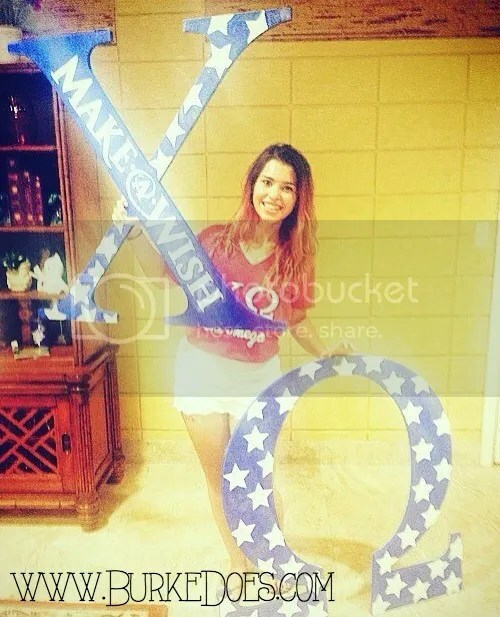 Being part of a sorority has played a very prominent role in my college career. It has changed my life and brought me so many friends and opportunities that I would not have had otherwise. Having said that, we have six purposes that we stand for and that we try to incorporate in every aspect of our lives. Those purposes, as a Chi Omega, are high standards of personnel, scholarship, campus involvement, sisterhood, philanthropy, and community service. One of the things I love most about our sisterhood is our philanthropy. I love my sisters and all that we stand for, but Make-A-Wish is such a great cause and gives us the opportunity to help so many people. 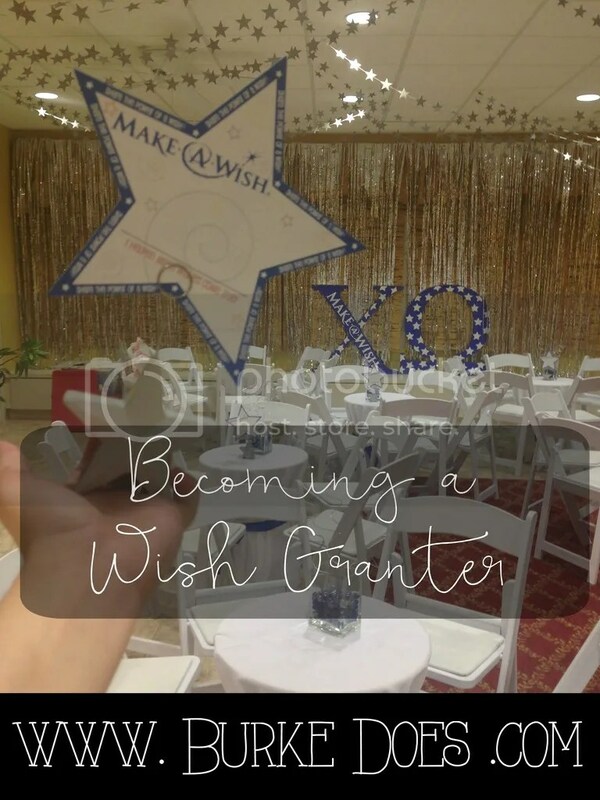 It had given me the opportunity to become a wish granter and see the impact that every effort we make has here on the community in South Florida. I had never realized how much time and dedication people put into planning these events and realistically how much money they raise. This semester we have two great events planned, a lip-sync battle with an all you can eat buffet and a dodgeball tournament. All money raised during our philanthropy event will go directly to Make-A-Wish Southern Florida. This money will help grant the wishes of extremely brave children facing life threatening illnesses. Let me tell you a little more about Make-A-Wish so you can understand why I am so in LOVE with it. It is a nonprofit organization that was founded in the 1980s. There was a kid with Leukemia and his dream was to be a cop because he wanted to catch bad guys. Inspired by this, the police department did all in their power to grant this child’s wish. Two of those officers who got to take part in granting that wish decided they wanted to do something more. Here is the link for our philanthropy of you would like to donate or read a little more about Chi Omega and Make-A-Wish.